The Congress announced that Pilot will be the state's deputy chief minister. 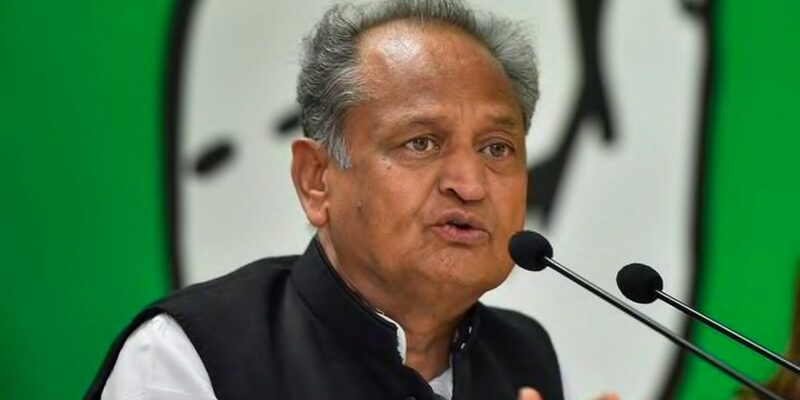 Jaipur: Senior Congress leader Ashok Gehlot was Monday sworn in as the chief minister of Rajasthan at a ceremony here, while Sachin Pilot took oath as a cabinet minister. 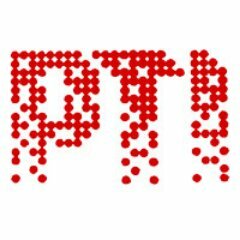 Outgoing Rajasthan chief minister Vasundhara Raje, NCP’s Sharad Pawar, LJD leader Sharad Yadav, former Jammu and Kashmir chief minister Farooq Abdullah, Andhra Pradesh Chief Minister N. Chandrababu Naidu, RJD leader Tejashwi Yadav, DMK leader M.K. Stalin, JMM leader Hemant Soren, JVM leader Babulal Marandi were among others who were present at the ceremony.